Raana left a successful financial career to become a self help author! Raana is a corporate executive/billion-dollar company CFO turned spiritual self-help author of the book Your Hidden Light: A Personal Guide to Creating Your Desired Life. 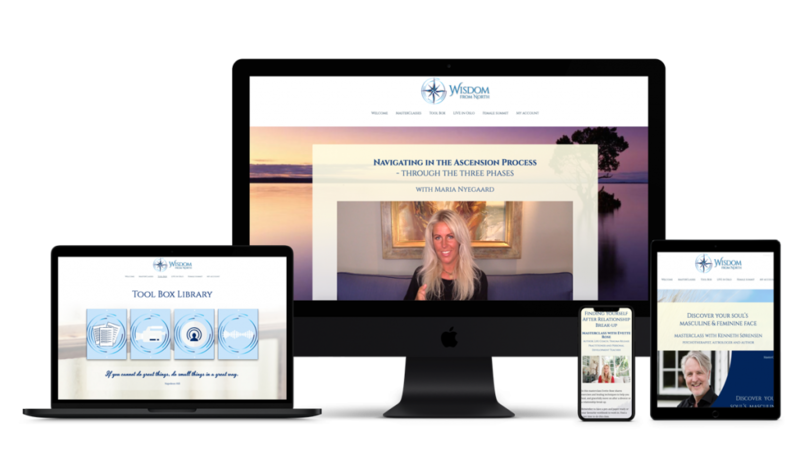 Her passion for developing others and her own personal growth journey led her down an unexpected path of writing a book that synthesizes ancient spiritual wisdom into practical application today. Her +20 years of corporate leadership experience combined with her personal realizations and spiritual understanding allow her to uniquely share what she believes is the most direct path to achieving your desires, and living a life of happiness, continued growth and fulfillment. Her book is currently being used at Suffolk University in Boston, MA, USA as part of a business school course on happiness. is available on Amazon. Click on the picture to read more.